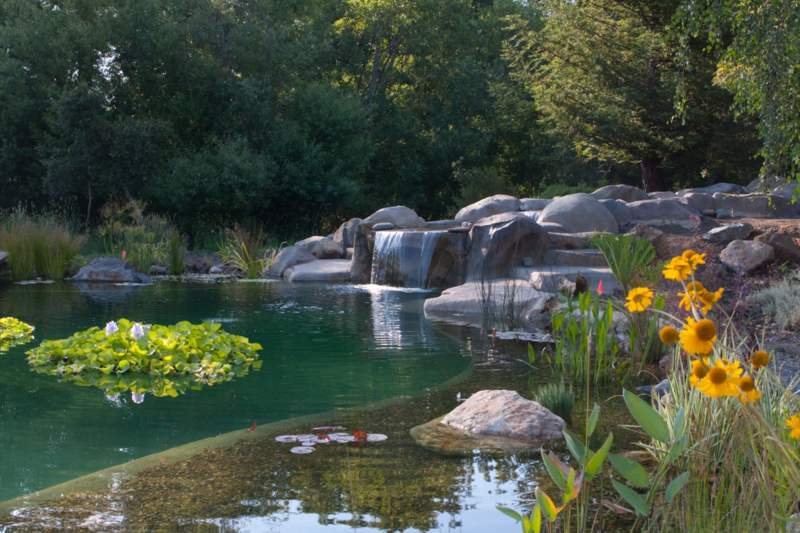 Who we are – Gary McDonald and Son Inc.
Gary McDonald and Son Inc. is an award winning General Engineering Contracting firm specializing in the design and construction of unique natural “chemical free” swimming pools, custom rock swimming pools, spas, ponds and waterfalls in Sonoma and Marin Counties California. At Gary McDonald and Son Inc. we have over four decades of experience. Our insight and experiences provide our clients with superiority in creative design, attention to detail and unique skillsets while working efficiently. Our team collaborates with you throughout every aspect. We are innovative and passionate for what we do to make your vision a reality. It is our pleasure to provide you with professionalism and quality throughout every step of the construction and development process. Gary McDonald, Founder and President; Guillermo Alatorre, Director; and their dedicated team are committed to customer satisfaction. High quality and high value construction are of their utmost priorities.